Traditional Chinese Medicine (TCM) has been proven to successfully treat various psycho-emotional problems. Practical evidences from the application of acupuncture, Chinese herbal medicine and diet therapy show that TCM can effectively provide relief from stress, anxiety, depression, trauma and sleep disorders. Besides that, acupuncture is also incorporated in addiction treatment, for developing a strong will power to abstain from the addictive substance. Anxiety and stress disorders affect people in several countries, making it one of the most common mental illness in the whole world. They are caused because of fluctuating pressures of responsibilities at home and workfront. TCM addresses stress by resettling unhealthy responses of the body towards the causes of anxiety. It helps to calm the sympathetic nervous system, lower the blood pressure and increase relaxation of muscles within the body. The approach followed by TCM is holistic when treating various symptoms of depression. Acupuncture can stimulate the brain to produce opioids and neurotransmitters which help to combat chronic depression and get back into balance. TCM can help tremendously in fighting against Post Traumatic Stress Disorder. Chinese herbal medicine and acupuncture can calm those regions in the brain that are specifically targeted by mental trauma, that is, the entire limbic system. Less amount of sleep can have an adverse impact on all aspects of life. Therefore, restoration of proper sleep conditions is essential for overall well-being. Acupuncture and Chinese herbal medicine not only help to improve patterns of sleep, but also reduce the fatigue resulting from improper sleep. The use of TCM for treating a variety of mental illnesses is now advocated even by physicians and doctors. 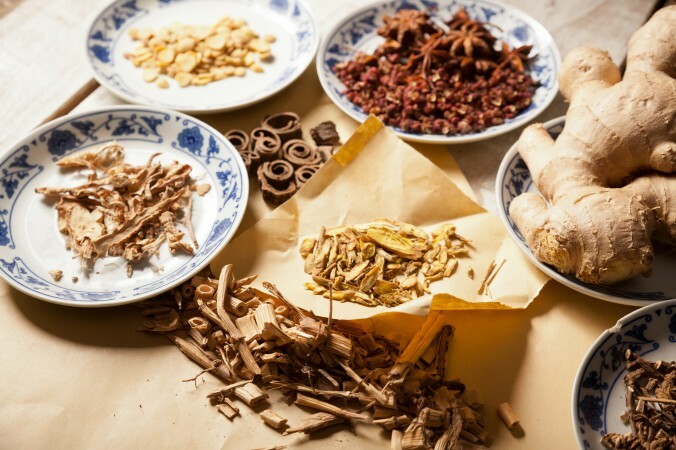 Due to the extremely low risk of side-effects, oriental medicine is also commonly preferred by patients suffering from emotional problems, There are several practitioners who have taken their profession over the internet and provide effective Chinese herbal medicine online, to meet the ever-increasing demands for TCM.